Nepal's deputy prime minister Kamal Thapa declared that he is still committed to the cause of re-establishing Nepal's Hindu state identity. The Rashtriya Prajatantra Party chairperson said that being on the government does not indicate any dilution in their agenda. "We're on board the government, but that doesn't mean we've abandoned our agenda. We did it so that we could exert pressure from the government and Parliament more vociferously to get our agenda addressed," The Himalayan Times quoted Thapa as saying. He added that as far as their support for a Hindu state is concerned, they don't look down on other religions while insisting his party respects all religions equally. 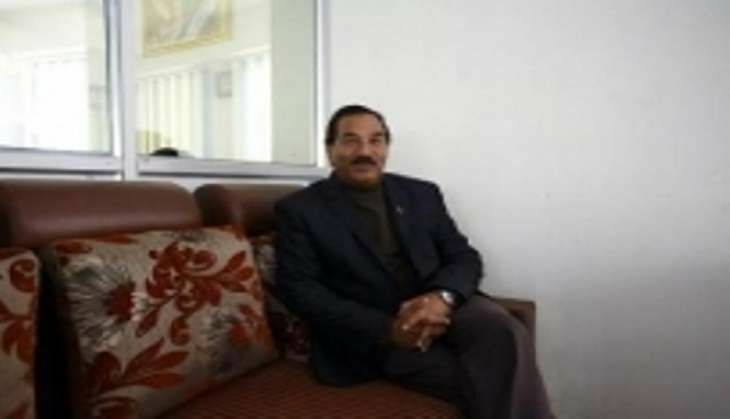 He, however, said the Sanatan Hindu religion has been the unique identity of Nepal for eons and his party simply wants to secure that identity back.